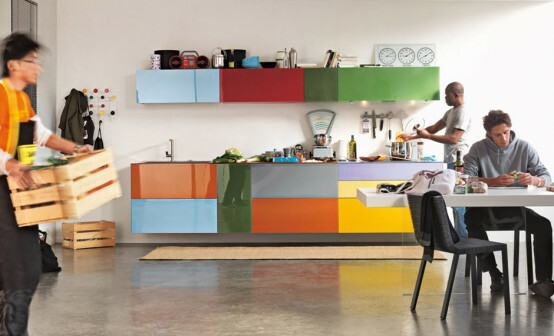 So you’re on the way of redecorating your kitchen, but don’t know where to start? 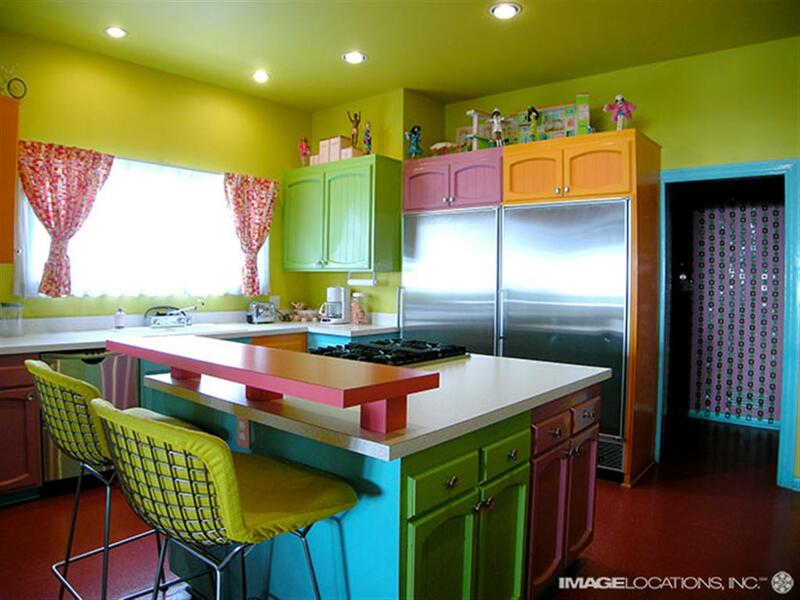 Well, if that’s the case, you can start it from the most visible part of the kitchen interior, the cabinet. 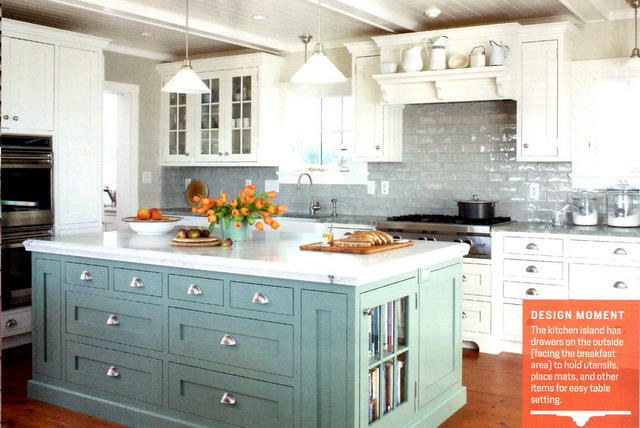 Refreshing the look of your kitchen doesn’t always about replacing the cabinet. 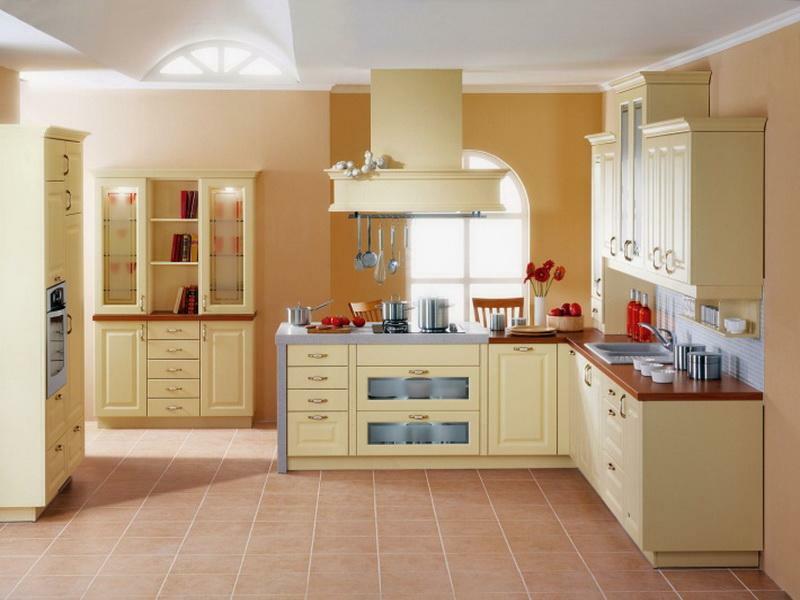 In fact, there are many things we can do to our old kitchen cabinet in order for it to give fresh look to the interior, such as repainting it. 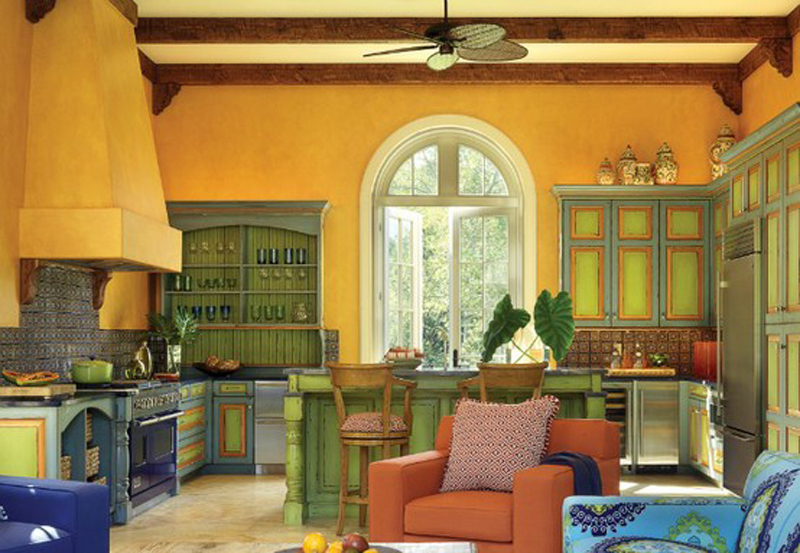 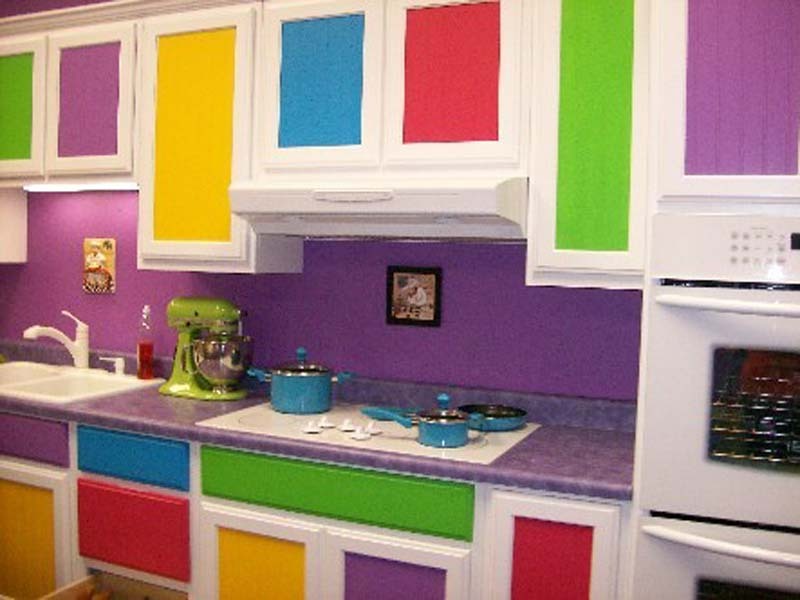 Being realized or not, colorful kitchen cabinets may effectively enhance the look of your kitchen space. 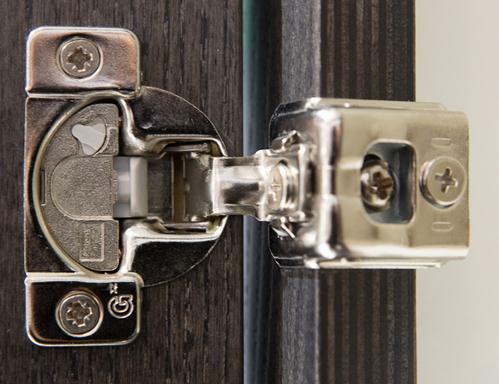 It’s cheap and also easy to do on our own. 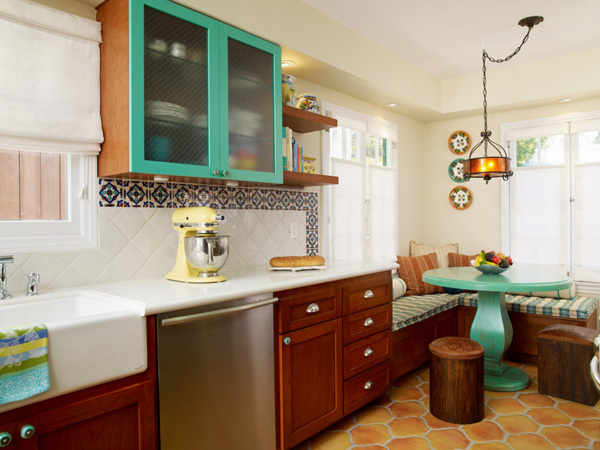 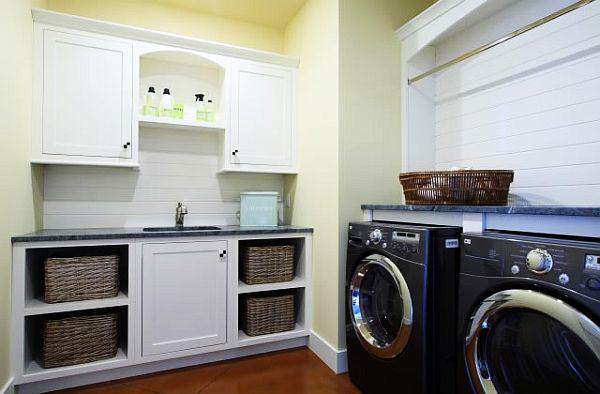 When it comes about DIY colorful kitchen cabinet project, the first thing you need to do is to find best color combinations that meet your taste and style. 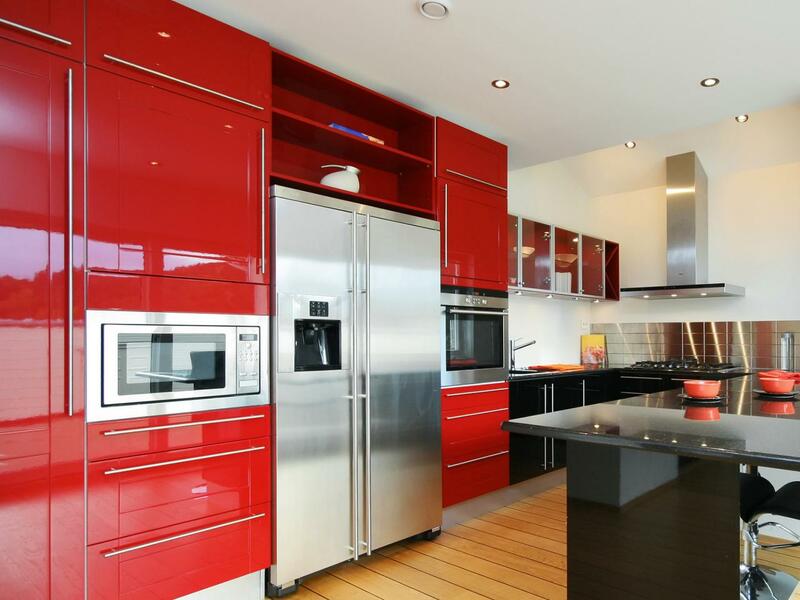 Try to find some ideas and inspirations about some beautiful color combination applicable to the cabinet. 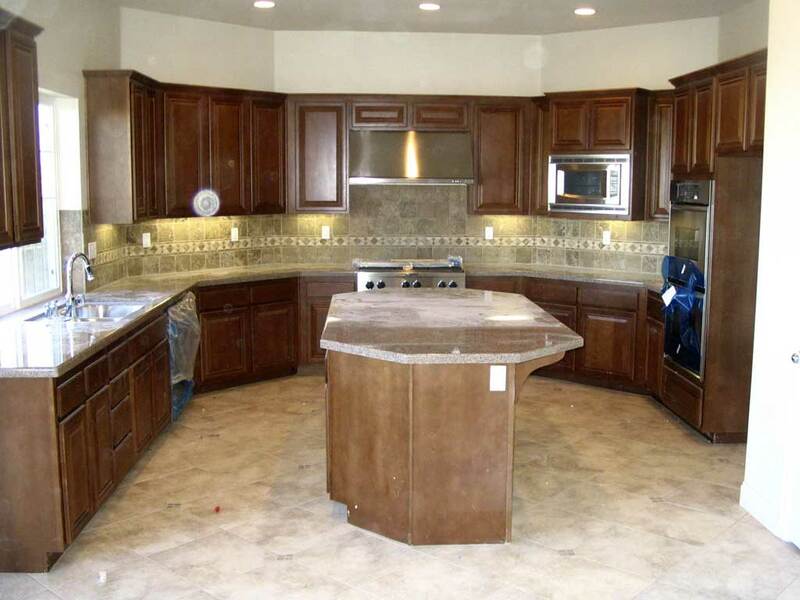 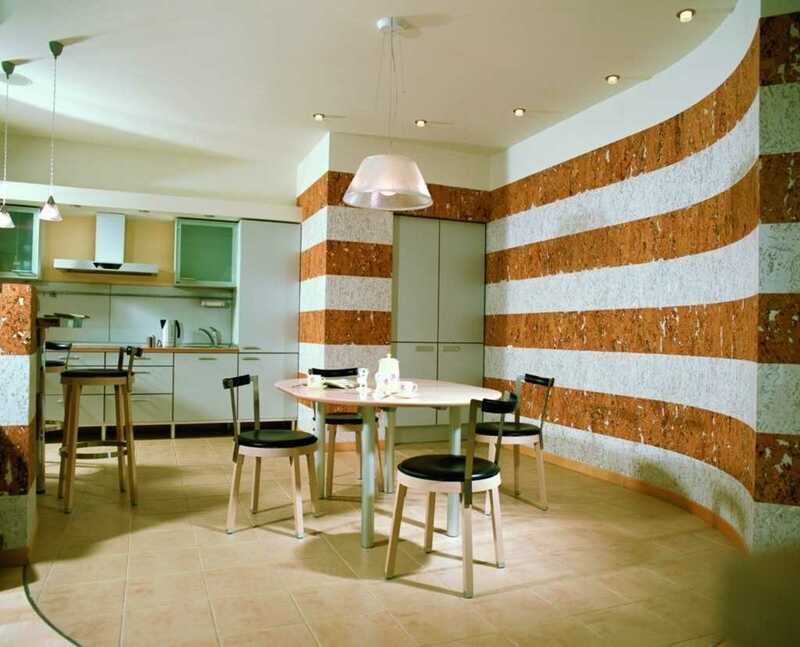 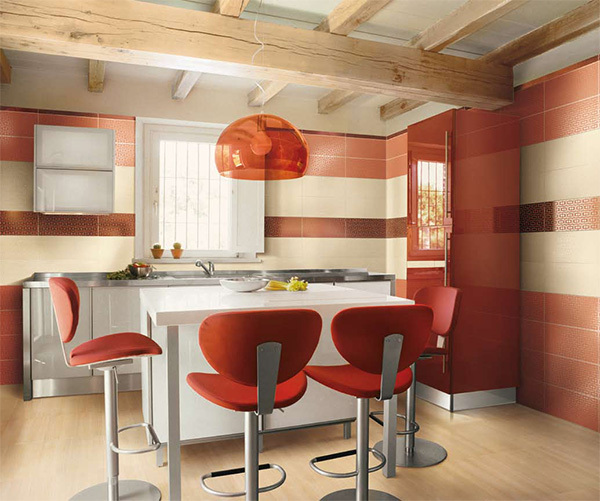 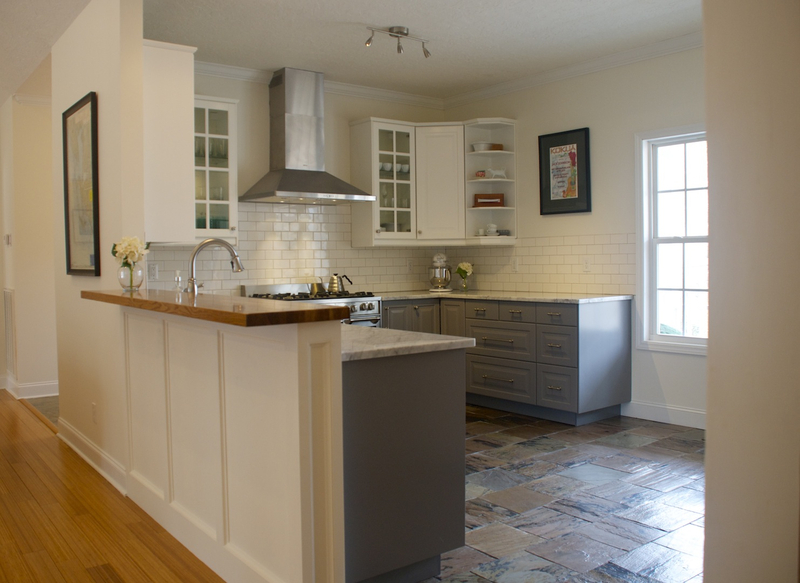 Otherwise, you can also focus on the color closely matched to the main theme of the kitchen. 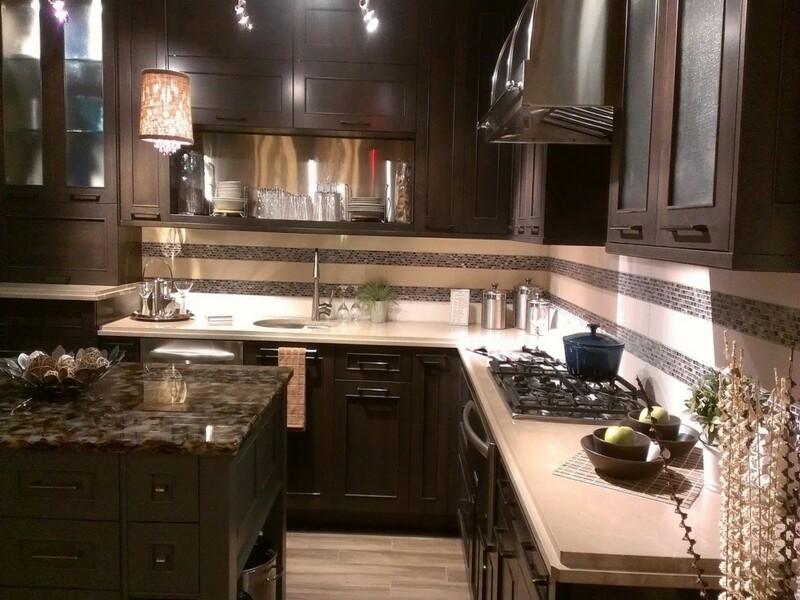 This way, the cabinet will blend easily to your kitchen environment which will create a harmony to enjoy.